Christine Lagarde stated that the US dollar is likely to grow stronger over the next few years. WASHINGTON (Sputnik) – The US dollar is likely to grow stronger over the next few years, International Monetary Fund (IMF) Managing Director Christine Lagarde stated Friday. 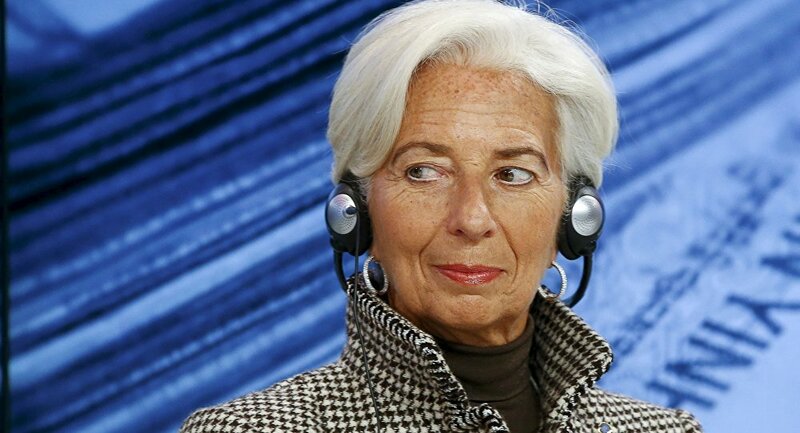 "It is very likely," Lagarde said in a Bloomberg News interview when asked if a stronger dollar is a given in coming years. The IMF chief predicted that the dollar will strengthen if the administration of President-elect Donald Trump implements his proposals for tax cuts and infrastructure investment. On Wednesday, Trump’s nominee for secretary of the Treasury, Steven Mnuchin, said he will focus on changing the US tax code and developing the country’s infrastructure if confirmed for the post.